Ladies and gents, here's the most delicious and mouth-watering Dulce de Leche that will make your taste buds go to heaven. And this heaven is full of chocolate and deliciousness so they might never want to come back (I'm sorry if that causes you some kind of major conflict with your diet!). Did I say this is a chocolate version of the classic Latin America milky cream AND, to top it all off, it is vegan?! 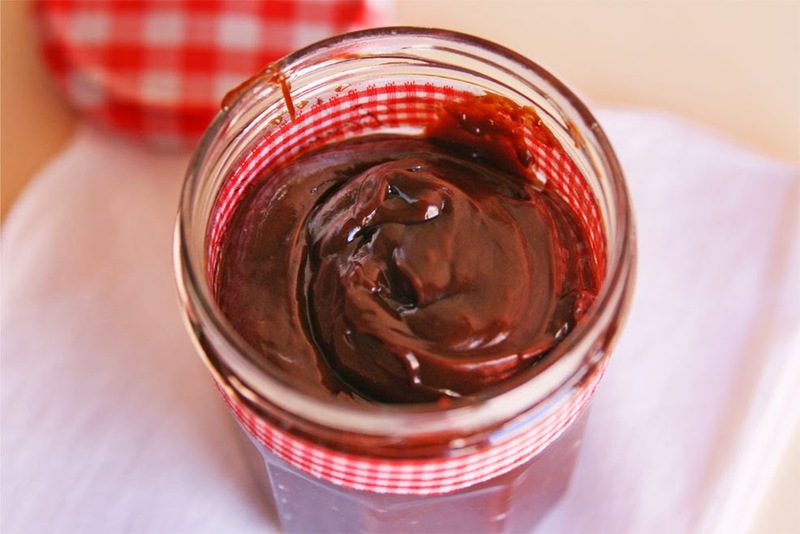 Yes, you can make a superbly sweet, gooey and yummy Chocolate Dulce de Leche without condensed milk (that counts as less fat so hey, you won't have to feel very sorry after your 'dulce-cheat day', hee hee). It surprised everyone at home and they didn't even notice the coconut flavor after all, the bittersweet chocolate tempers the sweetness of this sauce as Fran Costigan (author of this recipe and my superheroine) says. Before adding the chocolate I gave it a taste and it had a really nice toffee flavor but chocolate definitely took it to the next level! A-mazing! 1 can (around 14ounces/400ml) unsweetened full-fat coconut milk. 1/4 cup whole cane sugar. 1/4 tsp fine sea salt. 1/8 tsp xanthan gum (or guar gum). 2 ounces/58g dark chocolate (I used 70% cooking chocolate), finely chopped. 2 tsp pure vanilla extract. Place coconut milk, sugar, agave, salt, and xanthan gum in a blender and blend from low to high speed for a minute approximately, until the sugar is dissolved. Pour this mixture into a deep heavy saucepan (be careful once the mixture begins to boil cause it will bubble up furiously!). Cook over medium heat, whisking a few times until the mixture begins to bubble. Raise the heat to high and now stir constantly, around 10 minutes, keeping a steady boil. The liquid has to reduce until it measures 1 1/4 cups/300ml or a little less. If you still have more liquid, pour it back to the saucepan and cook longer until it has finally reduced. One minute after the reduction (when the steam is no longer visible) add in the chopped dark chocolate and the vanilla extract. 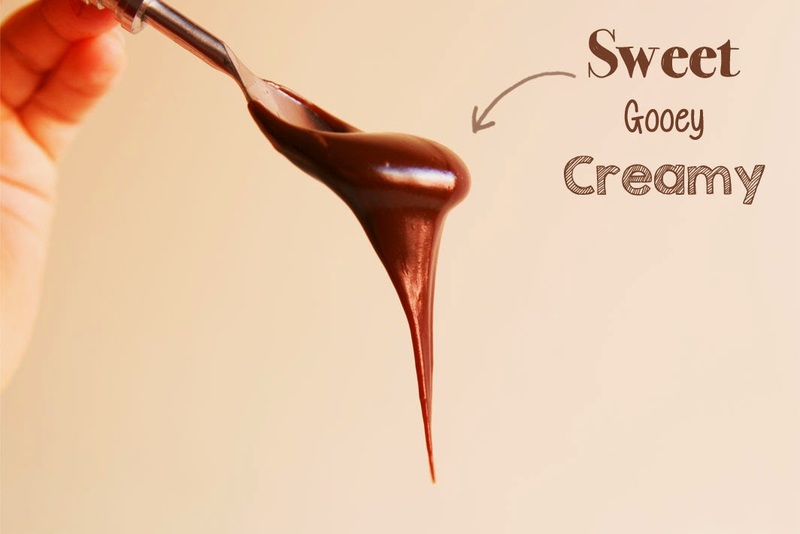 Stir until the chocolate is completely melted and the sauce is smooth. 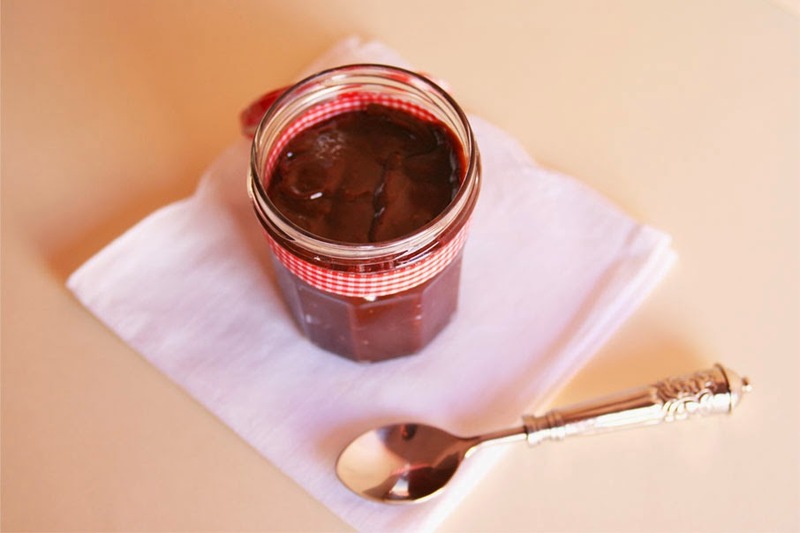 Keep the sauce in a clean jar and use warm or at room temperature. 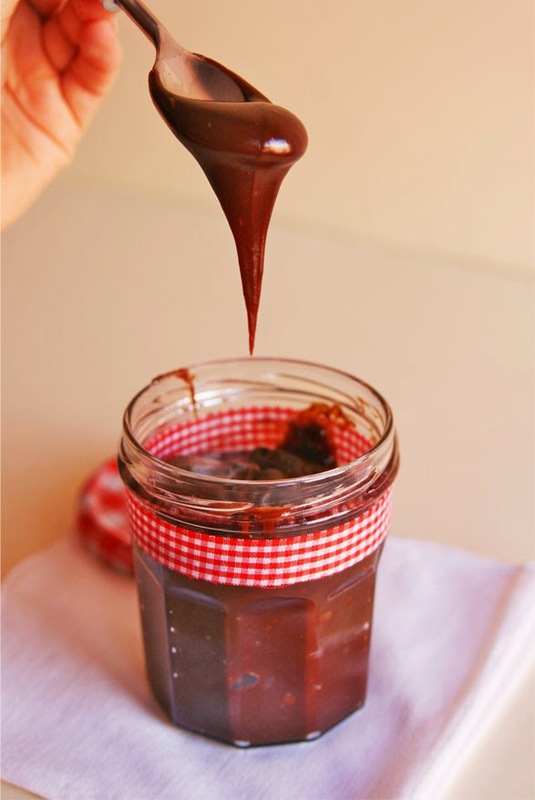 This Chocolate Dulce de Leche can be kept refrigerated (inside the jar, covered) for up to two weeks but it keep in mind that it will thicken a lot once it's chilled so you will most probably have to warm it over low heat until pourable. 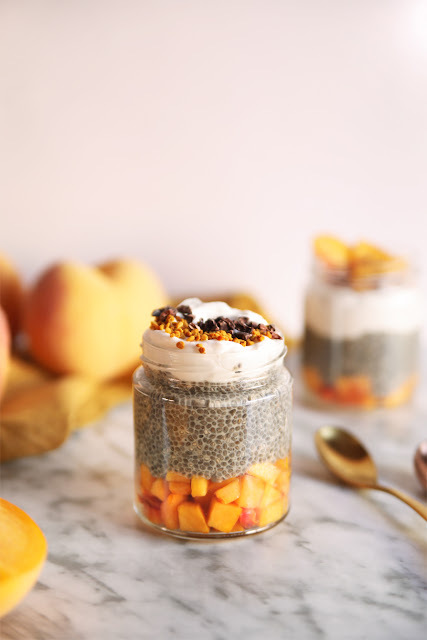 If you are going to use it in the afternoon then take it out of the fridge early in the morning and let it warm at room temperature. 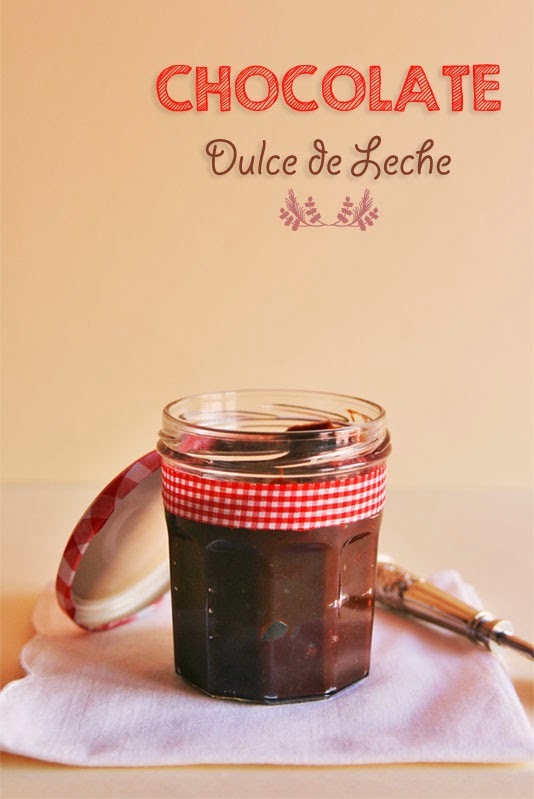 This Dulce can be used as a filling for cakes or cookies and also as a dip. It's great too for pouring over ice creams. Però quina pinta Gemma! Ara mateix veient aquesta crema, em sembla que és ben igual si és light, vegana, o el que sigui, perquè buidava el pot sense pensar-m'ho! Està boníssima aquesta crema, és com si et mengesis una mena de 'Nocilla' però amb el mateix sabor que els caramels Solano, els de color fosc...i amb un toc de coco.